To ensure free and open access for everyone to the various symbols below, their designs have been placed in the public domain. Anyone may freely download, copy, share, post, publish, distribute, transform, adapt, alter, modify, manufacture, and make commercial use of the images so designated without any restrictions. Click or tap on any image on this website for a larger view. To the extent possible under law, Philip Kanellopoulos has waived all copyright and related or neighboring rights to Perístanom Symbol. 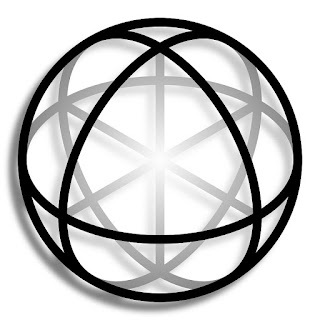 Perístanom Symbol: two-dimensional, oblique representation of an octisected sphere, the principal graphic symbol for the Peristanomic religion. 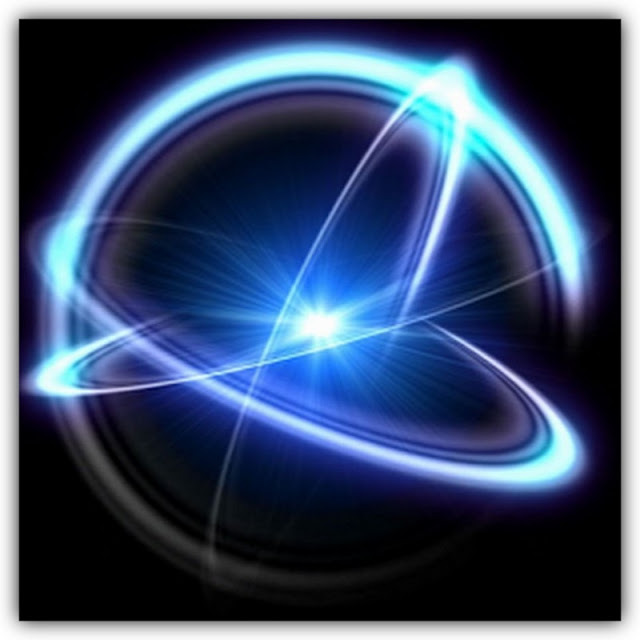 The image was created using Inkscape and is in the public domain. To the extent possible under law, Philip Kanellopoulos has waived all copyright and related or neighboring rights to Hypersphere. Hypersphere: two-dimensional, oblique representation of a hypersphere. 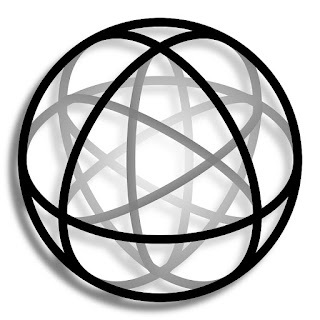 It is similar to the Perístanom Symbol, but suggesting a fourth spatial dimension. The image was created using Inkscape and is in the public domain. To the extent possible under law, Philip Kanellopoulos has waived all copyright and related or neighboring rights to Flower of Life. 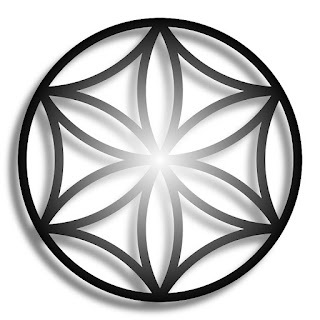 Flower of Life: circle embellished with arcs, suggesting its intersection with twelve other circles. The image was created using Inkscape and is in the public domain. To the extent possible under law, Philip Kanellopoulos has waived all copyright and related or neighboring rights to Superflower of Life. Superflower of Life: two-dimensional, oblique representation of a sphere, suggesting its intersection with twelve other spheres. It is similar to the Flower of Life, but suggesting a third spatial dimension. The image was created using Inkscape and is in the public domain. To the extent possible under law, Philip Kanellopoulos has waived all copyright and related or neighboring rights to Mark of the Androgyne. 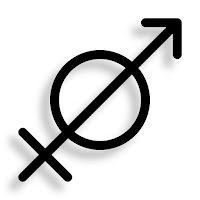 Mark of the Androgyne: identifying symbol, combining the astrological symbols for Venus, Mars, and Sagittarius, and prophesied within the denomination of Androgynean Perístanom to appear on the androgynous savior Wirocenos. The image was created using Inkscape and is in the public domain.